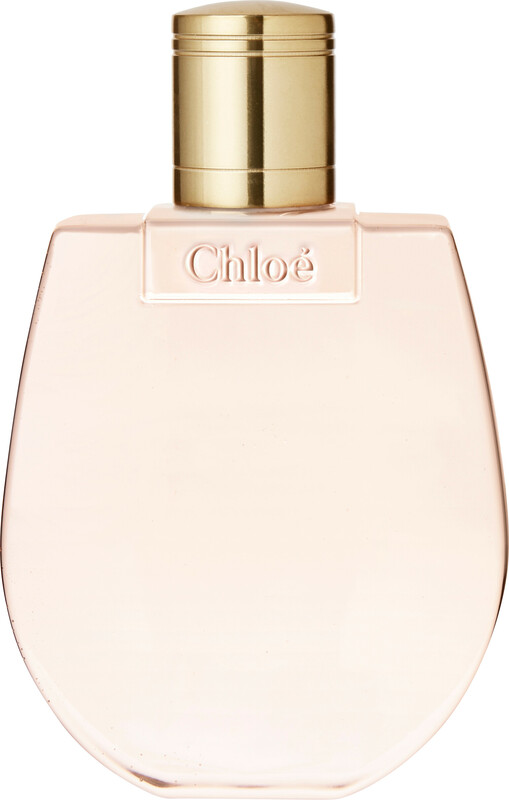 Start your day with the adventurous spirit of the Chloe Nomade Perfumed Shower Gel, a fragranced daily body wash.
Powered by adventure, the Nomade Perfumed Shower Gel will ensure that you see the beauty in every day. Infused with uplifting woody-floral facets and nourishing ingredients, the lathering shower gel will lavish your skin and senses in pampering care. 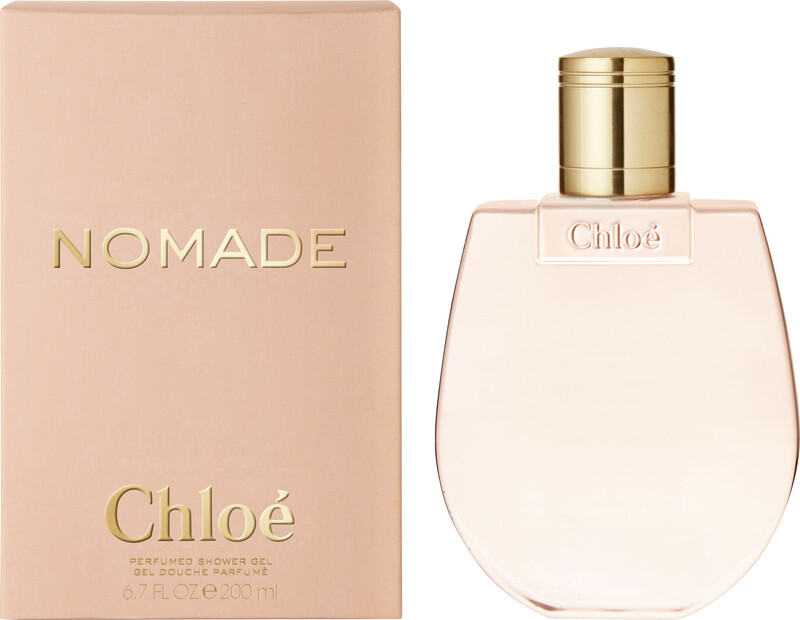 Create an unforgettable fragrance routine by layering with the Chloe Nomade Perfumed Body Lotion and Chloe Nomade Eau de Parfum. Apply to damp skin in the shower, work into a lather, and then rinse thoroughly.